An agreement has been signed between Department of Posts (A.P.Circle) and State Bank of India ( SBI ) for installation of POS Machine (Chota ATM) on a PILOT project for a period of three months in Andhra Pradesh Circle. 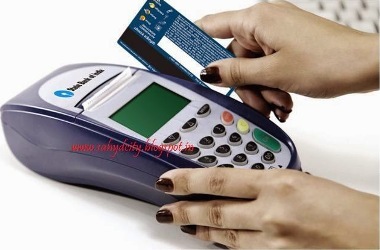 The transaction limit for using a valid card is a minimum of Rs. 100/- and a maximum of Rs. 1000/-.